As an Italian textile company, we take care of our daily work, this is the reason why we always study a lot to produce new fabrics and collections. We produce fabrics for furnishing for different targets, from the economic to the luxury ones, in order to offer a huge range of products for all kinds of markets. We are proud to be eco-friendly and to respect our world. We are proud of our Natural Items. You can recognized a natural fabric at first sight, thanks to the properties that make it unique and valuable, compared to any synthetic yarn. Natural fabrics such as cotton, linen, wool are not treated with chemical products in order not to alter their inner features. 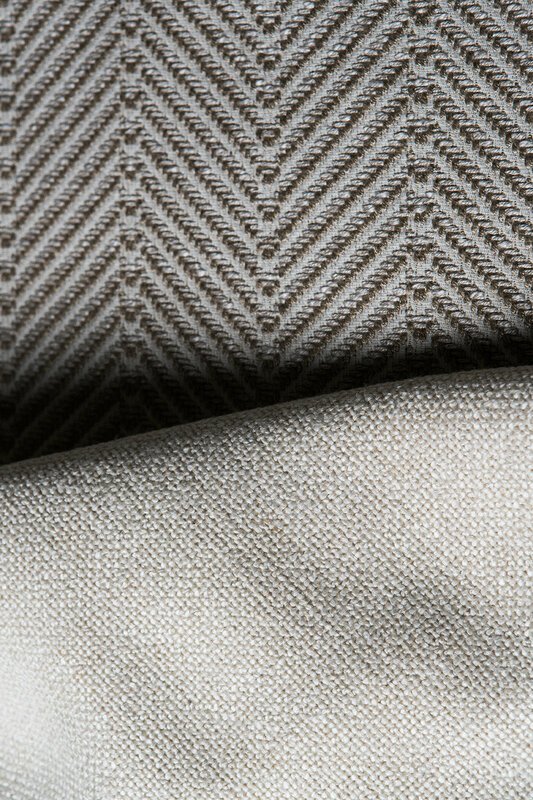 This is the reason why the plot of a natural fabric can often be irregular, as each yarn maintains its original characteristics, without being altered artificially. In addition to this, it may happen that on the surface of a natural fabric you can find the typical pilling, just because the yarn lives its life and changes, becoming even more elegant. Even the colors may be slightly dissimilar from lot to lot, because each natural fabric is unique and different from the others. All these features are a sort of pride for our work. Our pride Made in Italy. Renewed velvets, anti-stain fibers, printings joined to modern designs... these are just some key-words we conceived our contemporary collections. Fashionable and stylish colors with a touch of brightness, and technological features in order to join elegance and practicality. Welcome to the Future of textile. 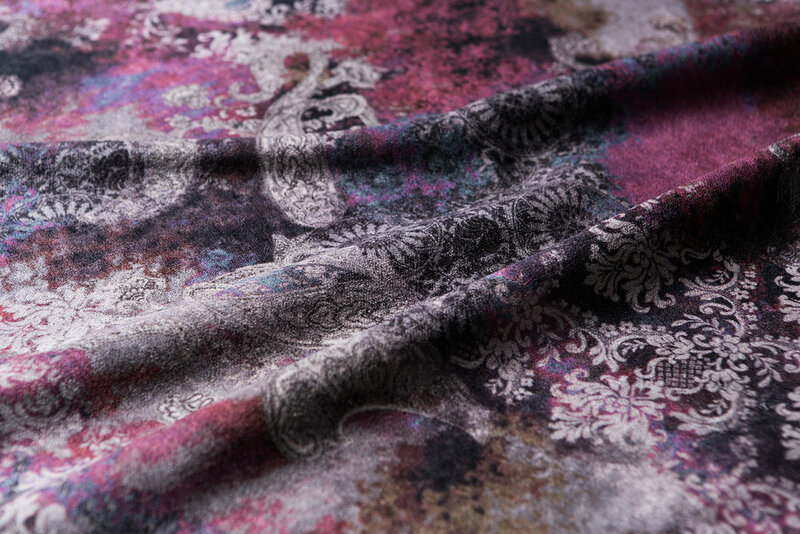 Glamorous fabrics designed for the outdoor life, made with quality and certified. Gardens, swimming-pools, public places, beaches... different patterns for each need.